Manner and packing: We use plastic tray, the net weight 0.5.KG, we put desiccant in it, use vacuum package, every Tray into a small box, and the each 8 small box into a master carton. 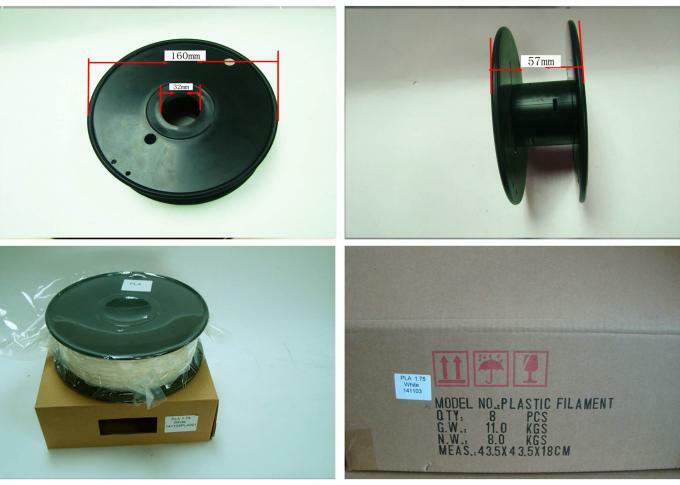 4,Plastic tray: diameter 200mm, axle hole56mm, overall height 70mm. PVB is a polymer soluble in alcohols, acids and other organic solvents. This product is mainly based on its characteristics, developed this section can be polished material, this product not only has excellent flexibility, but also has good flexibility. In chemical properties, with anti-corrosion, anti-rust ability and other characteristics. 3.Floor temperature: 60-80 degrees or not heated. 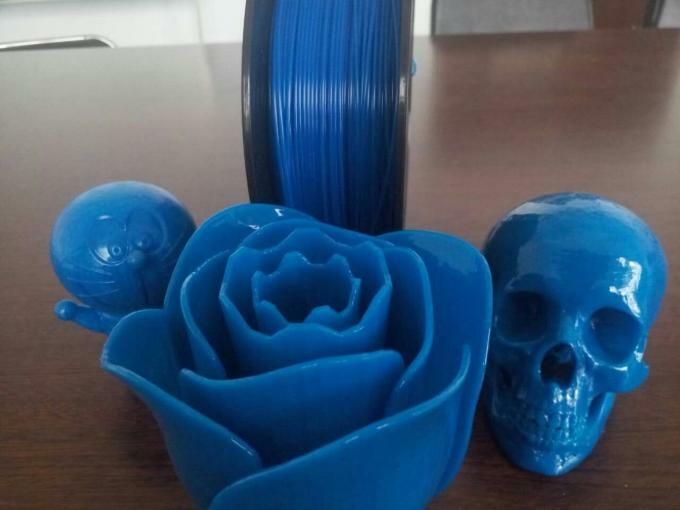 1.Polishing materials can be printed under conditions similar to PLA. 2. Can be used with the polishing machine, with alcohol on the disposable material printout for post-processing, can greatly improve the surface quality of the polished material print, eliminating the print surface of the interlayer texture, the workpiece surface bright. 3. Polishing materials are suitable for use with most printers available on the market. They print on the backsheet without heating as the PLA material. 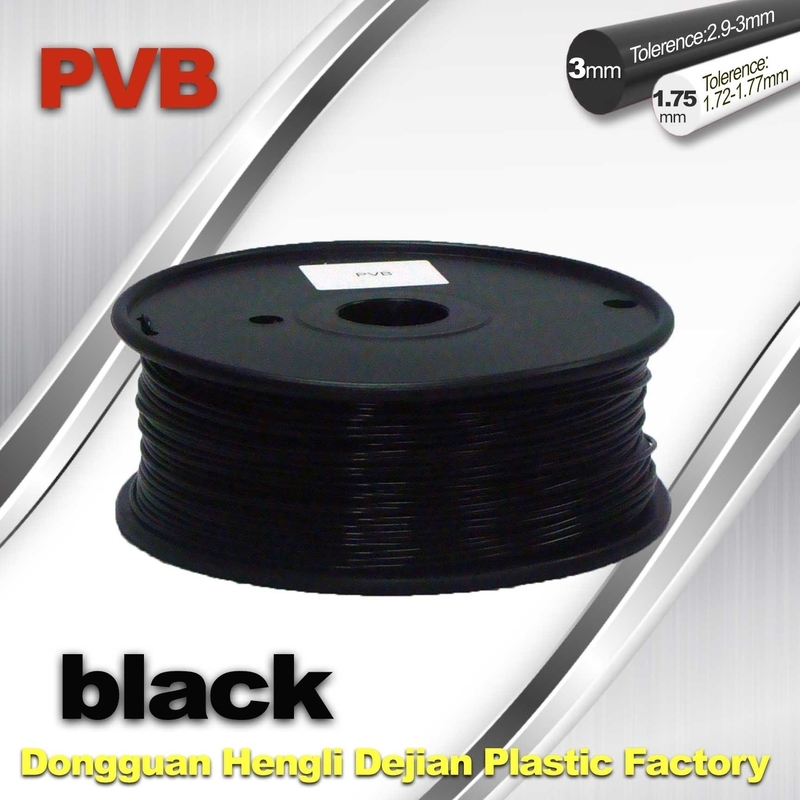 To increase the bond strength of the first layer to the backsheet, apply the PVP adhesive With the use, or the temperature of the printing floor to 60 ℃ or so, in order to ensure the printing effect. 4.The polishable material is easy to absorb moisture and we will ship it with the special packing for the wire and with enough desiccant to prepare the best print without having to prepare a ziplock separately.